Just in case 2017 wasn’t already dubbed the year of Video Marketing, Instagram has rolled out an Instagram Live feature, directly mimicking the Facebook Live feature. 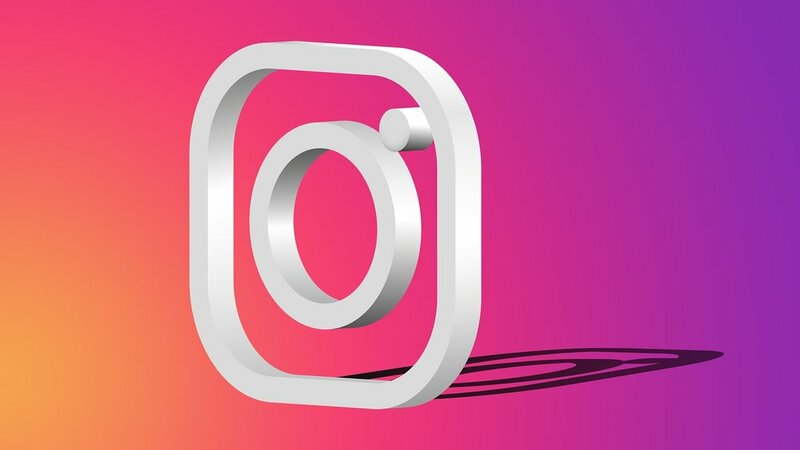 On a fast track to steal elements of Snapchat, Periscope, and Facebook inside its monstrous photo-sharing platform, Instagram Live is the latest development in pushing the app away from simply snapping and posting photos. Instagram Live is built upon the app’s Stories feature, which directly copies Snapchat’s fleeting photo and video sharing platform. Instagram Stories lets users upload photos or videos with a shelf life of only 24-hours before they disappear. Now, when users want to go live, they visit the Instagram Stories icon at the top right corner, and swipe right to access the camera. Once the profile goes live, an icon will appear next to it, letting all friends know the user is now live and chatting about something important. Once they’re done, the video will be up for 24-hours before it’s taken down. Slightly different from Facebook, Instagram Live posts will be removed permanently after it’s 24-hour moment of fame. On Facebook, however, users can post their Facebook Live videos for people to watch for an infinite amount of time after they’re done recording. Instagram wants its users to be excited about Instagram Live, so they are giving users the ability to turn off comments altogether, or pin their favorites throughout their broadcast. Users are able to broadcast for up to an hour, and like Facebook, the app will send notifications to all other Instagram friends about the launch of the Live session. This is yet another marvelous marketing avenue for any business looking to break through all the social media noise. Live Videoing is Live Marketing, and every consumer loves the chance to get to know you, your business, and your personal brand. So whip your phone out and start filming yourself on Instagram the next time you have a business tip or event you want to share!